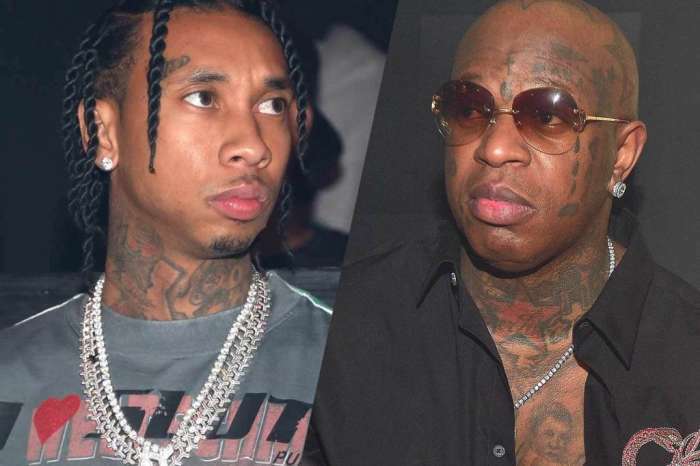 Baby number 3 for Blac Chyna has her ex-boyfriends — Tyga and Rob Kardashian — going crazy. 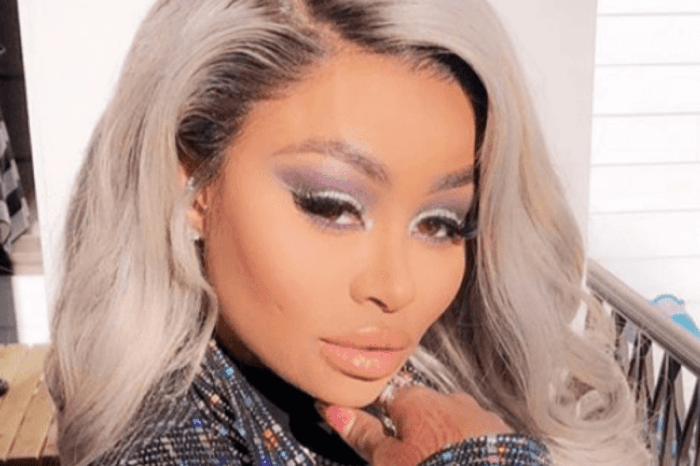 On Monday, news broke that Blac Chyna is expecting a child with her new boy toy, YBN Almighty. Note that Blac Chyna is 29, while YBN Almighty is 18! A source close to the curvy model confirmed to Page Six that the couple is ecstatic over the bundle of joy. 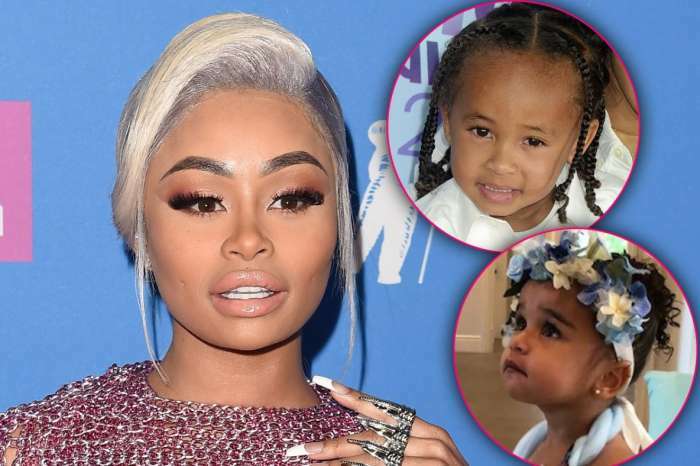 Meanwhile, the fathers of Blac Chyna’s two children are in full panic mode over what the future holds for Dream and King. Some commenters say Chyna might get a reality TV show over this.